I believe that those who say that anything in their lives has been predestined already are the people who don't trust their capabilities and want to put blame on their destiny for their failures. But for me, work is above destiny. If you worked hard enough then you will get the sweet fruits in the end definitely. For me, hard work is above anything else in the world. If you want to succeed in your life then rather putting the blame on your luck or destiny just work hard enough to get good results. 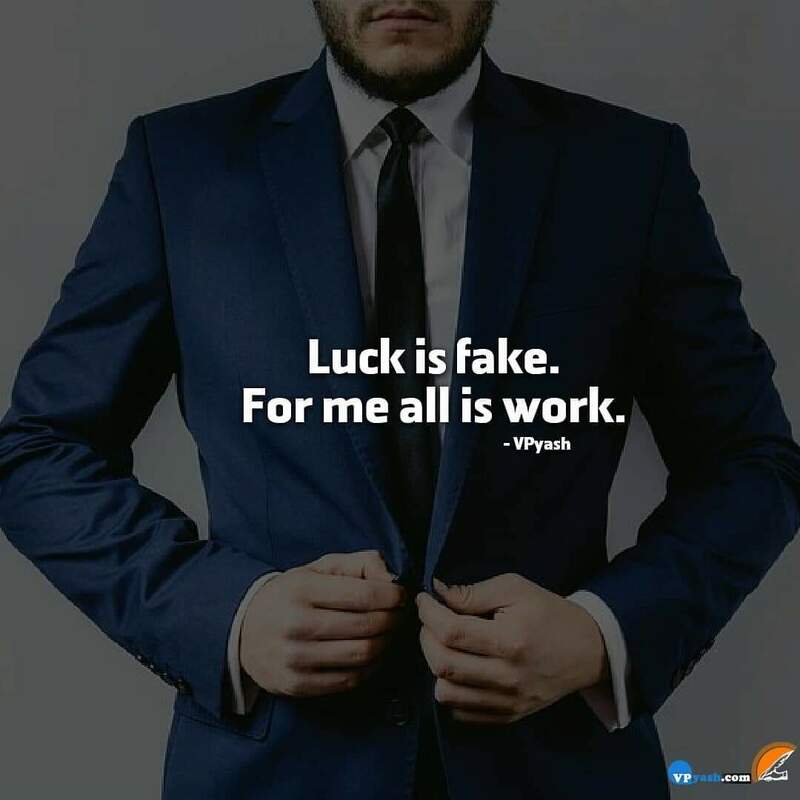 Those who claim that it is their luck which messes around with their work will not get anywhere in their life. So believe yourself and keep working hard to reach your goals.